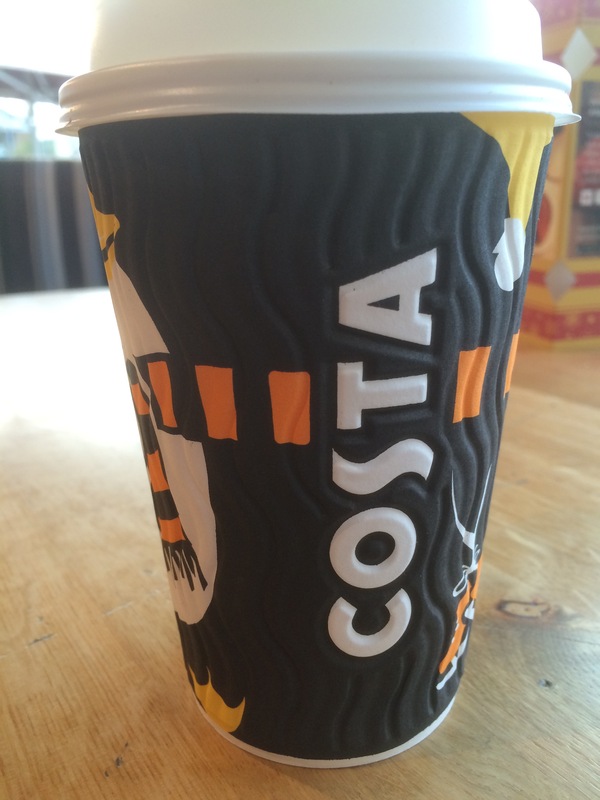 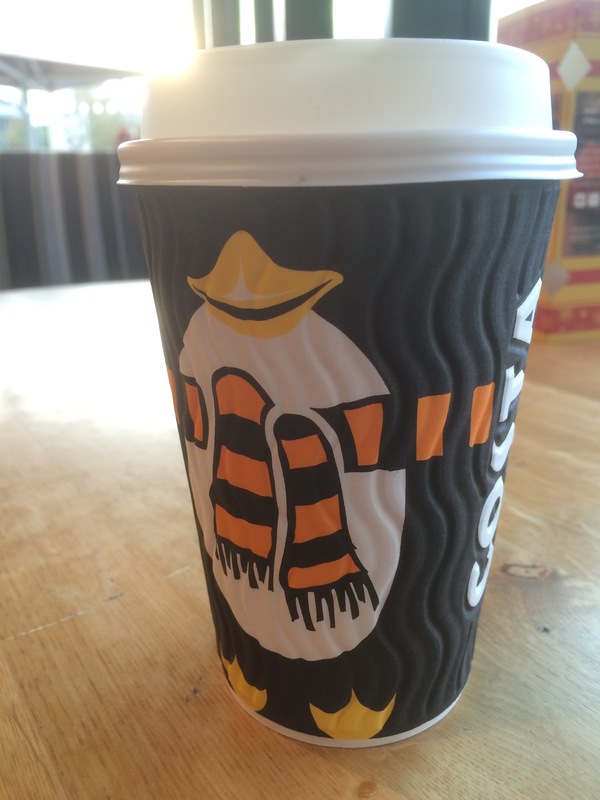 Home / News and Comment / Have you see the Costa Coffee Christmas 2015 Branding? 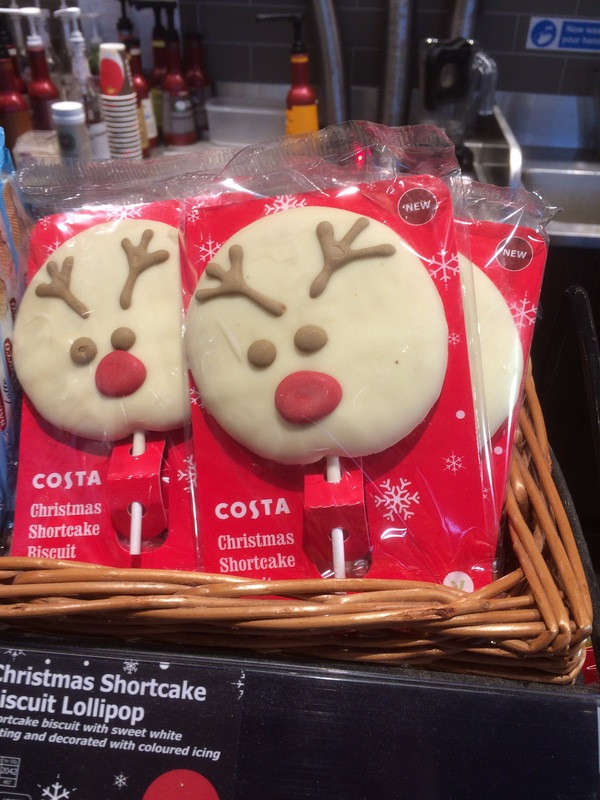 I popped into the local Costa between meetings this afternoon to get a well earned coffee and took the chance to take some pictures of their Christmas 2015 trading. This year they have a nice dark brown, cup with a little Christmas penguin wearing a yellow scarf. Their Christmas Shortcake Biscuit Lollipop would go rather nicely with a coffee.